The West Yorkshire Clarets kick off their 2017 programme of meetings this week with the first of the year to be held in Halifax, always a popular venue with the group. 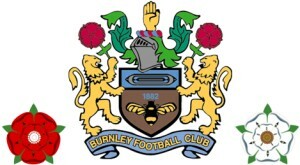 The meeting will be held tomorrow, Thursday 26th January and will get underway from 7:30 p.m.
As always, all Burnley supporters are welcome and if this is your first meeting there will be no subs to pay, otherwise it will be £2 for adults and £1 for students and unwaged, the money being used to fund the trophies at the supporters clubs player of the year awards. If you would like to attend the meeting, or just want more information on the group, please EMAIL them and they will be in contact.